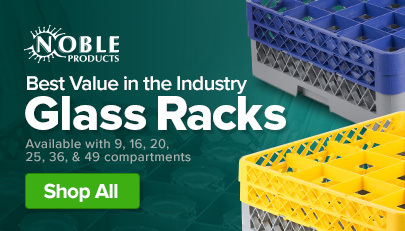 Dispense glass racks in a convenient, space-saving way with this Lakeside 998 stainless steel cart! 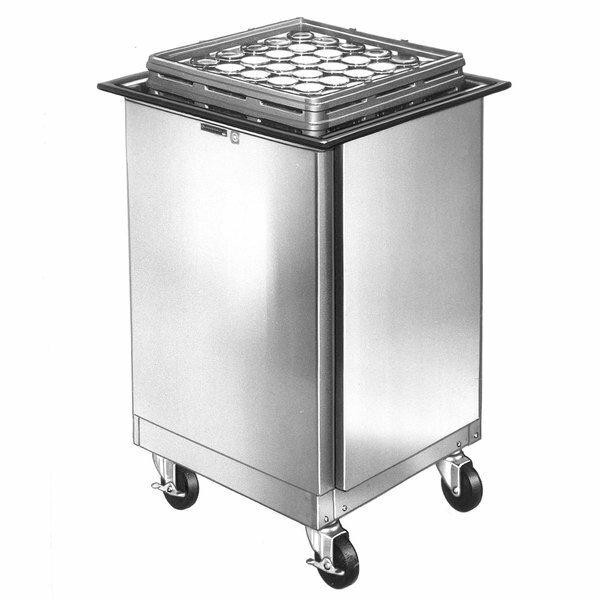 Perfect for high-volume food service facilities, this cart can hold up to (14) 10" x 20" or (7) 20" x 20" glass racks. 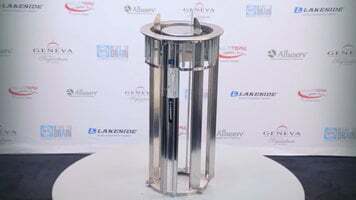 Its stainless steel construction ensures this cart will hold up to the most rigorous use! Spring tension keeps glass racks at the proper height for dispensing, which minimizes back strain. And when the height level needs to be adjusted, it's as simple as detaching and reattaching springs as needed! The stain and rust-resistant stainless steel design makes a sensible addition to your facility and the four enclosed sides are easy to clean and sanitize. 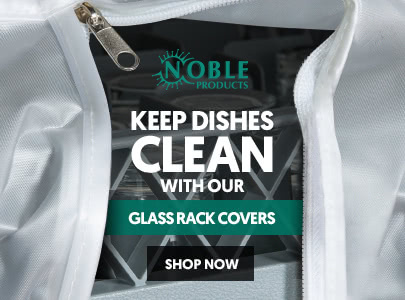 The enclosed sides also keep unwanted dirt, dust, and other contaminants away from your clean glassware. A perimeter bumper around the top of this mobile unit protects walls and furniture during transport. It comes standard with four 4" non-marking, all-swivel casters (two with brakes) to allow easy maneuverability for quick restocking and flexible location options.